Premier Drive Systems, llc can supply you with support to troubleshoot and diagnose problems you may be having with your equipment. We can work in the field with your mill personnel to get the best troubleshooting with hands on training to that onsite person. So that once problems are fixed, your personnel will have a better knowledge of product and path forward. We are knowledgeable on Rockwell Automation Controllers and Drives, Reliance Electric Controllers and drives, and ABB Drives. 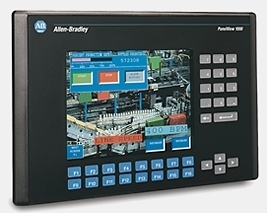 We support Automax, DCS5000, PLC5, SLC, and Controllogix controllers and programming. 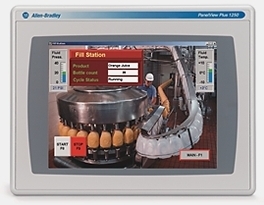 Operator Interface line includes the Allen Bradley lines of Panelviews, Standard and Plus series. We support Rockwell Automation SIGMA high speed trending package, and migration options to the Priority One Prophecy. As with all industries, we are always growing our knowledge base. So if you don't see your product listed, a phone call might surprise you. If Premier Drive Systems, llc doesn't have the knowledge, we can work with other integrators to get whatever support you need.